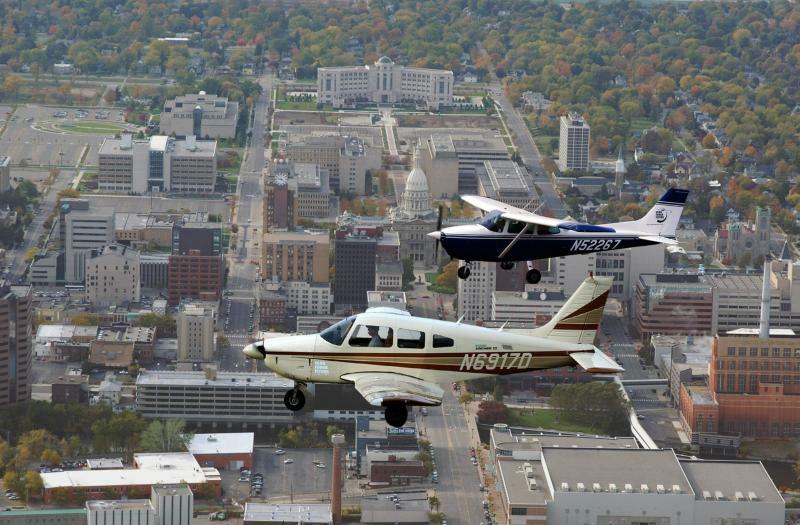 Planes, Trains and Automobiles - Lansing's Be A Tourist In Your Own Town is on the Move! Planes, Trains and Automobiles - Lansing&apos;s Be A Tourist In Your Own Town is on the Move! There is a group of like-minded attractions that are open during Be A Tourist in Your Own Town this year that I think that folks will enjoy whether they’re eight or eighty years old. 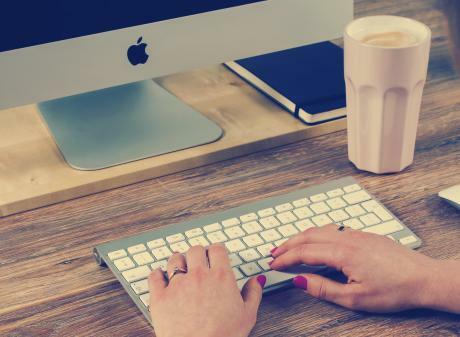 For sure, you could follow the crowds and hit up favorites like Impression 5 Science Center or Potter Park Zoo, but here’s a suggestion for something just a bit different and some of these things you just can’t do every day. Capital Region International Airport and Olds Forge Flyers will open not only their doors, but also some airplane cockpits for you to see what it’s like behind the windshield of a small private plane and big commercial jet during Be A Tourist in Your Own Town on Saturday, June 3, 2017. At CRIA, get a close-up look at the maintenance equipment that keeps the runways clear and the planes in tip top shape. Did you know there’s even a fire station there? Then head next door and can chat with members belonging to one of the oldest flying clubs in American, the Olds Forge Flyers and see what their Cessna and Piper planes look like. 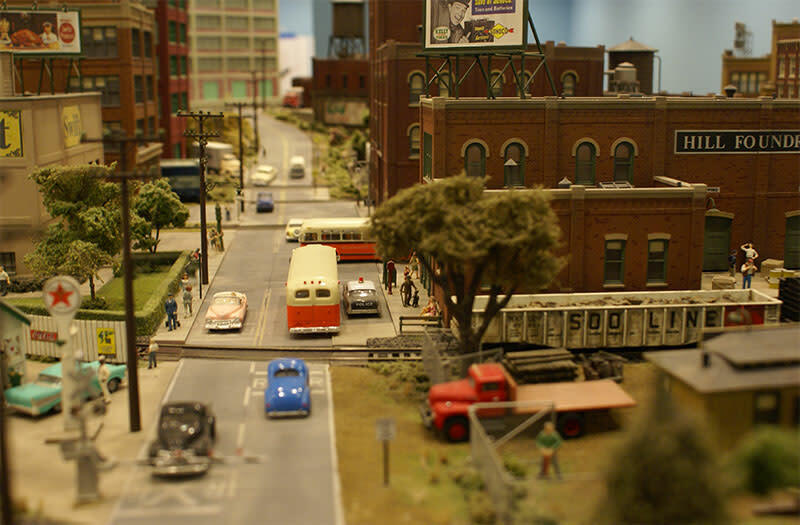 Lansing Model Railroad Club has the best set up of a miniature city. Climb the stairs to the catwalk and oversee the engineers controlling their trains via cell phone. It’s all inside the old Grand Trunk Western Millett depot just down the street from another participating attraction Woldumar Nature Center on Old Lansing Rd. R.E. Olds Transportation Museum has you show your passport to enter their museum filled with historic Lansing-made cars and trucks. Find classic Oldsmobiles and REOs dating from one of the first horseless carriages to some fun pace cars. They will be offering rides in vintage cars for a nominal fee and you can meet Rosie the Riveter, too. Want to ride in even more cars? Swing by the Michigan History Museum and for $5, take a spin in some vintage Ford Model Ts. The Lansing Central Fire Station is open for tours of the firehouse and you can check out the big fire trucks up close and personal. You can also visit a whole room dedicated to Lansing Fire Department history. Please remember that this is a working fire station and they may have to suspend tours if they are needed for an emergency. But wait, how about heading northeast to Lake Lansing for a free sailboat ride courtesy of the Lansing Sailing Club? This is weather permitting, of course but the rides are exhilarating and oh so much fun. Riding the CATA specially-dedicated routes during Be A Tourist is sometimes the first time residents have experienced public transportation. Pay just 50 cents and you can ride to the majority of the attractions. The CATA Bus garage will let you see how they maintain their vehicles and also let you ride the big bus through the giant bus wash. It&apos;s a ton of fun..
Last, but certainly not least, if you head to the Lansing City Market, River Town Adventures is offering ½ off one-hour paddle adventures in the Grand River right downtown. That’s canoes, kayaks and paddle boards. Take your pick. That’s a lot of transportation options and a fun day of cars, buses, trains, planes and water craft. Zoom Zoom Beep Beep. 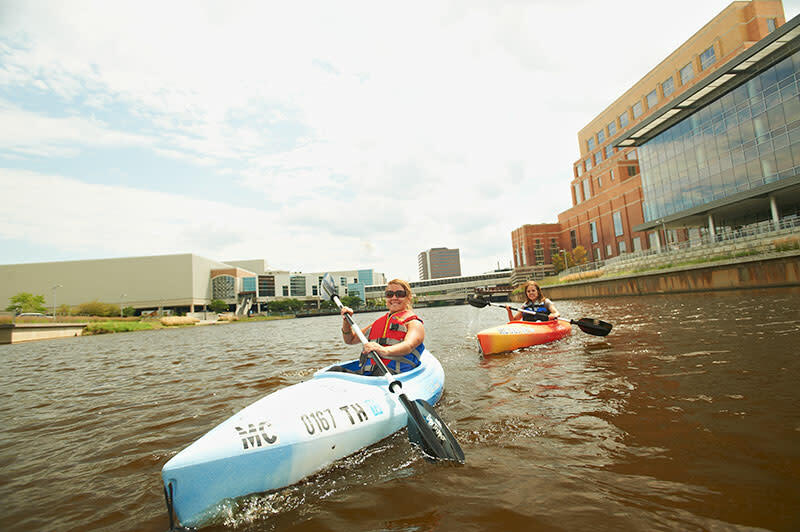 With over 90 attractions and one-of-a-kind tours and events, Be A Tourist In Your Own Town is a great day to learn more, get reacquainted or just fall in love all over again with Greater Lansing.